Stamping is the most reliable way to identify your wire rope fittings and it’s available on request at SWR. For complete accuracy, we only use dot matrix machinery to stamp your fittings. What’s more, the process is suitable for wire rope with a minimum diameter of just 3mm. 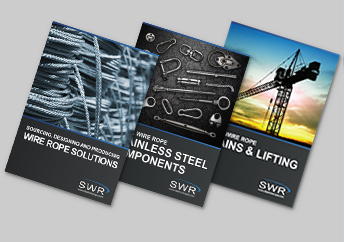 For a consistently reliable stamping service, contact SWR today.